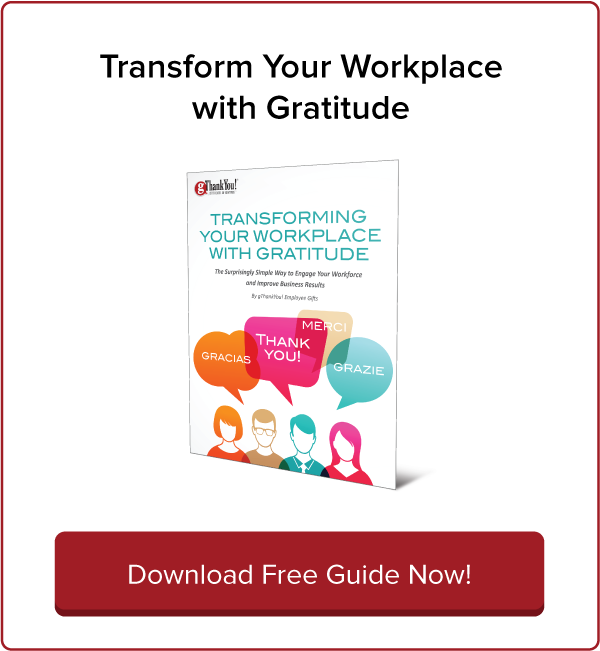 5 Ideas for Prioritizing Workplace Well-Being in 2017 | gThankYou! The three top barriers to resolving burnout are outdated HR technology, lack of executive support and too many competing priorities. Too many competing priorities. In the interest of cutting down on burnout, which priorities will you prioritize this year? Workplace well-being is one priority to keep. Not only is workplace well-being a driver of employee happiness and productivity, it helps employees cope with the effects of burnout. In addition, bedrocks of workplace well-being like fitness, healthy eating and financial literacy actively repel the stressors that cause burnout. Read on for what experts are saying about how to prioritize and build on workplace well-being goals in 2017.
the highest scores recorded on several healthcare access measures, including health insurance coverage. However, several chronic diseases are now at their highest points since 2008: obesity (28.4 percent), diabetes (11.6 percent) and depression (17.6 percent). Notably, life expectancy is dropping. It’s not by much (78.9 years in 2014 to 78.8 years in 2015) but it should concern HR professionals, according to HR Dive opinion columnist and HealthFitness CFO Steve Alavi. Employees in green-certified buildings are healthier, happier and function better mentally, a series of studies by Harvard University and SUNY Upstate Medical University found. Green-certified buildings are high-performing structures that meet the standards of energy and environmental certifying associations. According to a SHRM overview of the study, workers in these buildings showed higher cognitive function scores, fewer symptoms of sickness and higher sleep quality scores than workers in high-performing buildings without green certification. “Green certification, thermal conditions and lighting influenced worker perception of their space as well as their cognitive function. Good companies know the value of providing a healthy workspace. Healthy buildings are a recruiting tool, after all,” Joe Allen, Harvard professor and co-author of the research report, tells SHRM. Thrive Global’s Despina Katsikakis has some practical advice for creating a healthier, greener workplace. Financial literacy is a must. Worry over money can be a source of major stress and distracts employees from doing their best work. 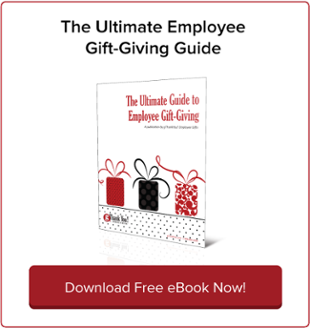 Are your employees learning to manage their money? Do they understand their 401(k) or other savings options, or are they overwhelmed and confused? “Openness about physical health, including cancer and diabetes, has improved over decades. But for many, mental wellness remains a topic fraught with shame and stigma,” according to HR Dive. That’s starting to change. Organizations are increasingly offering employees support for behavioral and mental health issues. It’s a case where employers will need to follow the old wisdom to “spend more to save more,” but the investment is worth it. Major depression is costly — by one estimate, it accounts for a 46.9 percent loss in productivity dollars per year — so treating it early saves companies in the long run. Also, “mental and behavioral health issues often appear alongside other chronic problems, including cardiovascular health issues, injury and the like — and equally as often, employees are unaware of the impact of these ‘co-morbidities,’ especially on their day-to-day work performance,” Kathryn Moody writes for HR Dive. Punishing employees for failing to meet health goals is discouraging, plus it doesn’t give them a very enticing reason to try again. The better tactic, according to Corporate Wellness Magazine? Reward employee health successes! “It can be hard for even the most enthusiastic employees to find time to make healthy changes during their busy lives. 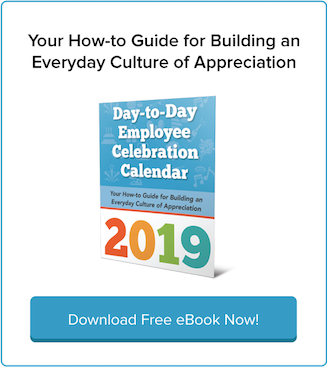 Offering a meaningful reward has the potential to increase employee engagement, morale and satisfaction,” writes Pam Mortenson, executive VP for Wellness Solutions at Health Advocate. 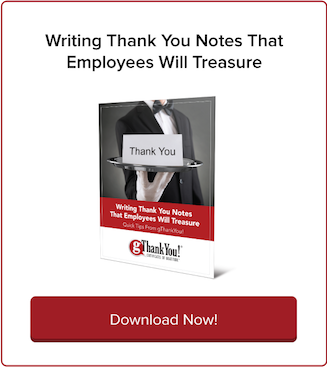 Share budget-friendly rewards that have an immediate, meaningful impact and reinforce workplace well-being goals, such as gThankYou! Fruits and Vegetables Gift Certificates. Your workplace well-being approach is unique to your organizational needs and culture. But it’s important to keep evolving and learn from what’s working at other companies — this local news story on “9 Innovative Workplace Wellness Initiatives in Northwest Indiana” is a great example. And, of course, keep coming back here to gThankYou’s Celebrating Work blog for insights all year into building happy, healthy workplaces!